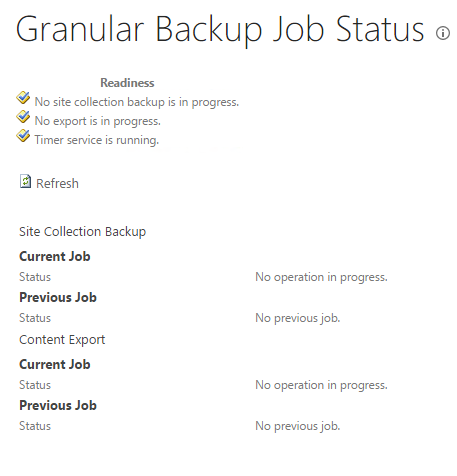 In this article, we will see how to check Granular Backup job status in SharePoint 2013 Central Admin. You can have your Granular Backup configured or restored for various purposes, for example, to save a copy or to restore it to another Server. Here, you view the status of Granular Backup job status jobs running on this Central Admin. How do we check it? 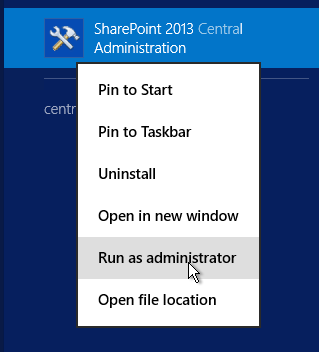 Let’s open Central Admin of SharePoint on your machine. 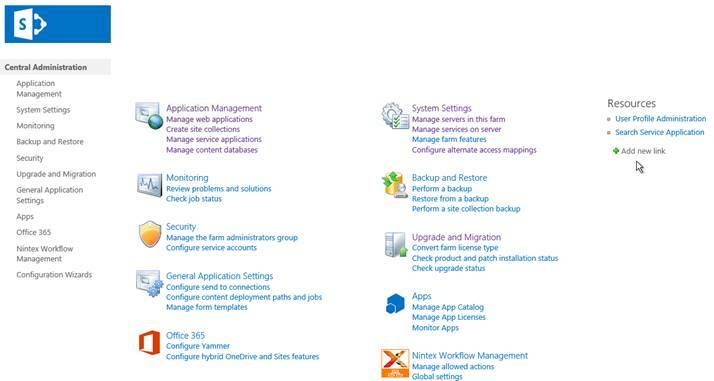 On your Windows desktop screen, click Start >> Administrative Tools >> SharePoint 2013 Central Administration. Run it as an administrator to have the elevated privileges. You will see the screenshot given below. Central Admin is configured under the categories given above. Click Check granular backup job status. You will see the screen given below. This link provides us with all of the Granular jobs running and their status, which was scheduled or run as services manually or automatically; thereby providing you with the complete details on the jobs. This view helps to locate the current or previous job status of the site collection and of the content export event on Central Administration. In this article, we saw see how to check Granular Backup job status in SharePoint 2013 Central Admin. There are more articles to come on Central Administration. Until then, keep reading and keep learning.